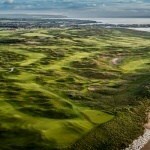 North & West Coast Links Golf Limited (we, our and us) operates the website. 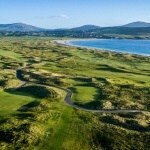 North & West Coast Links Golf Limited is a limited liability company incorporated in Ireland (registration number 536971). Our registered address is 9 An Fuaran, Moycullen, Galway, H91 CR26. Our VAT registration number is IE3239300AH. 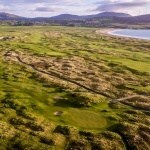 Our contact telephone number is 091 868 642 and our contact email address is sales@northandwestcoastlinks.com. If you know or suspect that the confidentiality of your login information has been compromised, for example, by the disclosure of such information to any third party, you must immediately change your password. If you are unable to change your password, you must immediately notify us by email, at sales@northandwestcoastlinks.com.